Public education is a civic responsibility not a consumer good, said Diane Ravitch, a research professor of education at New York University, to a recent gathering of Arizona educators and school board members. “Protecting our public schools against privatization and saving them for future generations of American children is the civil rights issue of our time,” said Ravitch, author of Reign of Error and 11 other books on education. 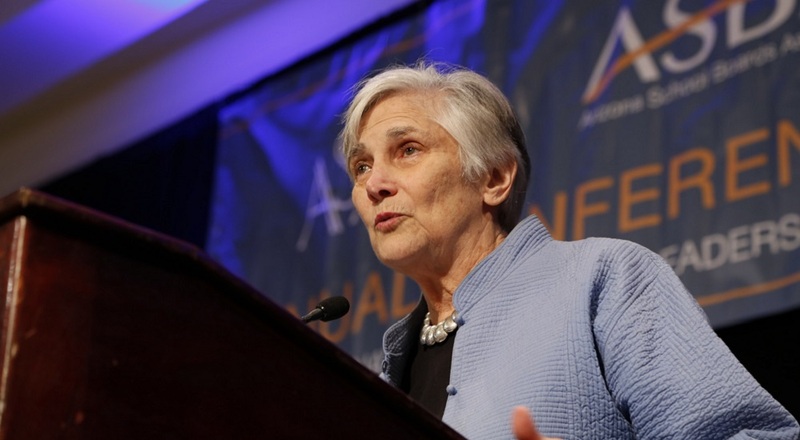 Diane Ravitch, a research professor of education at New York University, to a recent gathering of Arizona educators and school board members in Phoenix on Dec. 11, 2014. Ravitch served as assistant secretary of education at the U.S. Department of Education from 1991 to 1993, and was a member of the board overseeing the National Assessment of Educational Progress from 1997 to 2004. Once considered a critic of American public education, she is now considered a leading advocate. “The purpose of education is not to race to higher test scores, but to prepare children for the responsibilities of citizenship” such as voting, serving on juries and making wise decisions about their lives and American society, Ravitch said. “What matters most is that we have schools where students learn to think about the consequences of their actions, where they learn to treat other people with respect, where they learn how to live and work in a world of rapid change, and where they gain the knowledge and skills they need,” Ravitch said. According to Ravitch, data shows that test scores are now the highest that they have ever been for all groups of children, graduation rates are the highest in American history, and dropout rates are the lowest ever. During her speech at the annual conference of the Arizona School Boards Association and Arizona School Administrators, Ravitch spoke about test scores, funding, charter schools and a variety of issues. Her appearance was co-sponsored by Arizona State University’s Mary Lou Fulton Teachers College. Ravitch questioned the “growing sense of panic” about U.S. public schools, which she said started with a 1983 report from the federal government called “A Nation at Risk,” Ravitch said. “That report warned that our nation was falling behind the rest of the world because of our terrible schools, that our scores on international tests were embarrassingly low, that other nations were beating us economically – stealing our industries – and that we were in danger of losing our very identity as a nation,” Ravitch said. She acknowledged that the U.S. public education system faces significant challenges, but criticized several legislative and policy efforts implemented to improve outcomes. Ravitch said she believes a shift in policy focus is needed. “We know what makes good schools – caring and involved families, experienced and dedicated teachers and administrators, a responsible school board, a curriculum that includes not just the basic skills but arts, foreign languages, history, civics, geography, physical education, reasonable class sizes, and a community united in support of its local public schools,” Ravitch said. She also advocated a lesser focus on students’ standardized test scores. The largest gain in U.S. students’ test scores was between 2000 and 2003, and the biggest narrowing of the achievement gap between children of different racial backgrounds occurred in the late 1970s and the early 1980s, Ravitch said. During the late ‘70s and early ‘80s, “there was a genuine effort at desegregation. 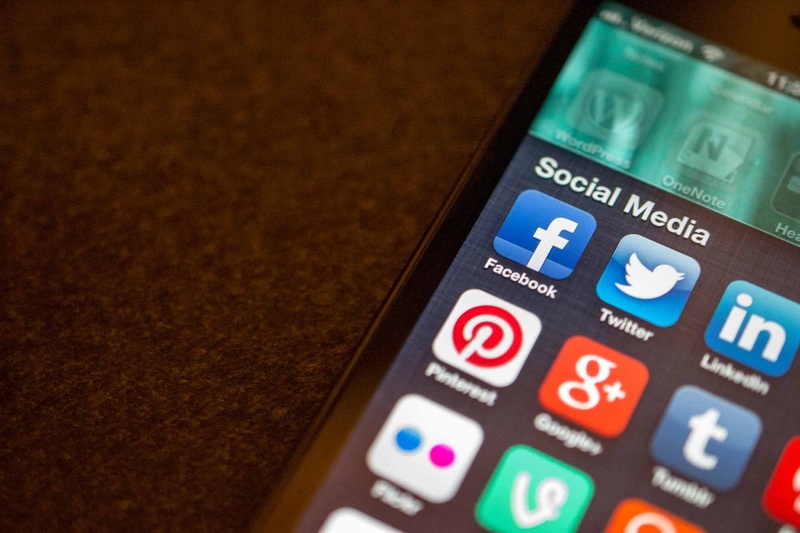 There was a genuine effort at class size reduction, there was greater economic opportunity for African-American families and there was a big push for early childhood education,” Ravitch said. “If we really wanted to see a boost in test scores, we would look at what worked and do more of it,” Ravitch said. Ravitch also criticized rapid growth in the number of charter schools and efforts to expand private school voucher programs in Arizona and nationally. She cited a recent study on the performance of Arizona’s charter schools by two school choice advocates published in the Hoover Institute’s Education Next Journal as evidence for her claim. Ravitch also called for a greater policy focus on equity and the impact of family income on students. In the U.S., nearly one out of every four children live in poverty, Ravitch said. “It hurts when kids don’t have food on the table. It hurts when they don’t know if they have a home to go to. It hurts when they have asthma, or don’t get dental care or screening for vision or hearing problems,” Ravitch said. When the scores of children in poverty are disaggregated on the NAEP test, it’s telling, Ravitch said. “They don’t need more testing, they need a better life,” she asserted. 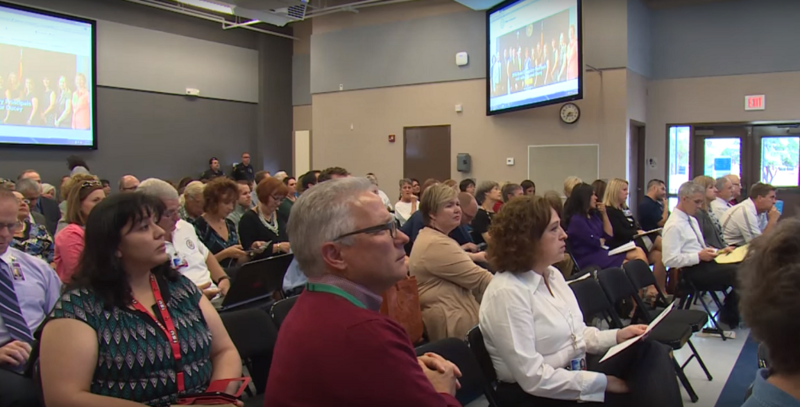 Efforts to attract and retain teachers and strengthen the teaching profession should be priorities also, Ravitch said, citing plummeting enrollments in teacher preparation programs. Higher standards for teachers are necessary, Ravitch said, noting that in Finland, which has the highest scores on the Program for International Student Assessment (PISA) it takes five years to become a teacher. She said she disagrees with state laws that require students’ test scores to be part of teacher evaluations and federal policy that encourages the practice. Instead, teachers should be evaluated on their performance in the classroom by their peers and supervisors, Ravitch said. “What’s needed is stability, a sense of community and mentoring,” Ravitch said.